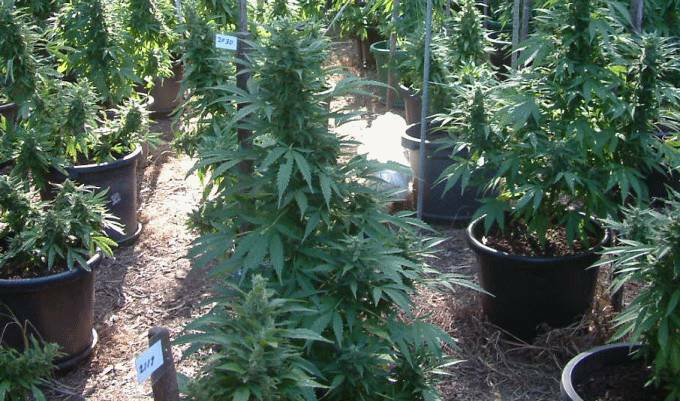 From September 1, some patients in the Australian state of Tasmania will be able to be prescribed unregistered medical cannabis products under the State Government’s Controlled Access Scheme. Announced yesterday, $3.75 million from the state budget will go towards supporting comprehensive clinical assessment of patients with severe epilepsy whose symptoms aren’t responding to conventional drugs, and who may benefit from medicinal cannabis. Interested patients will need to speak with their GP when the scheme opens, who will then refer them to an appropriately qualified, specialist doctor for assessment. Minister Ferguson stressed patients should not cease using prescribed medications for epilepsy under any circumstances. There is an increasing amount of evidence that cannabis compounds such as cannabidiol can help manage some epilepsy conditions, greatly improving the patient’s quality of life. Further details regarding the scheme will soon be published on the Department of Health and Human Services website. While acknowledging the announcement was a step forward, Greens MP Andrea Dawkins raised the issue of equitable access for patients with other conditions. “How will cancer patients suffering the effects of chemotherapy or radiation therapy access cannabis?” Ms. Dawkins asked during parliamentary Question Time. Premier Will Hodgman retaliated, accusing the Greens and Labor of having a poor track record on the issue when they were in power. There are also concerns that even unregistered medicines available under the scheme will not be affordable and it will do little to discourage sourcing medications via illegal channels. According to Epilepsy Action, up to 3.5% of Australians will experience epilepsy at some point in their lives. The number of people in Australia currently living with epilepsy is close to 250,000; however for most of these people, conventional treatments are suitable. In other recent medicinal cannabis news out of Tasmania, earlier this week we reported Tasmanian Alkaloids has partnered with Auscann in an arrangement relating to the cultivation, manufacturing and distribution of cannabis products; subject to the appropriate approvals being issued.